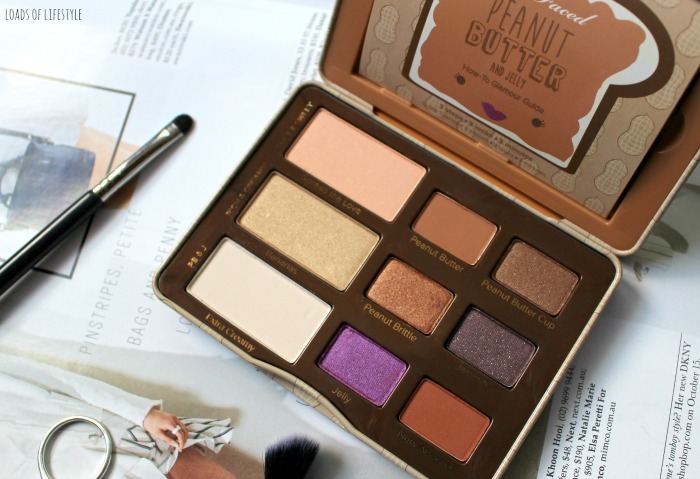 Make-up brushes are pretty much LIFE in my books! I don't go a day without using them, some days I use more than others, and sometimes it will just be a single brush that I use! 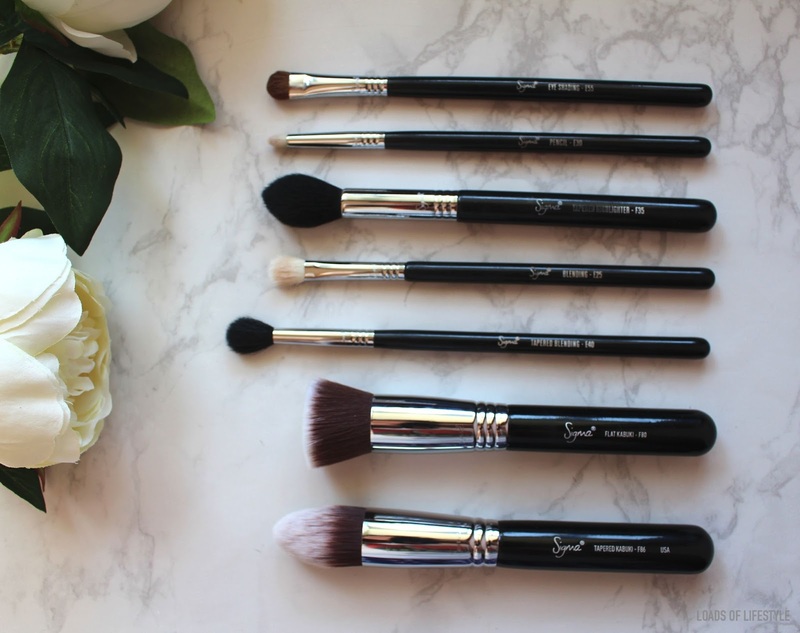 My Sigma brushes, are some of my favourites for personal use and for my professional kit! Their blending brushes and highlighter brush are ones that get the most use from me, with their iconic F80 flat top kabuki foundation brush coming in a close second! 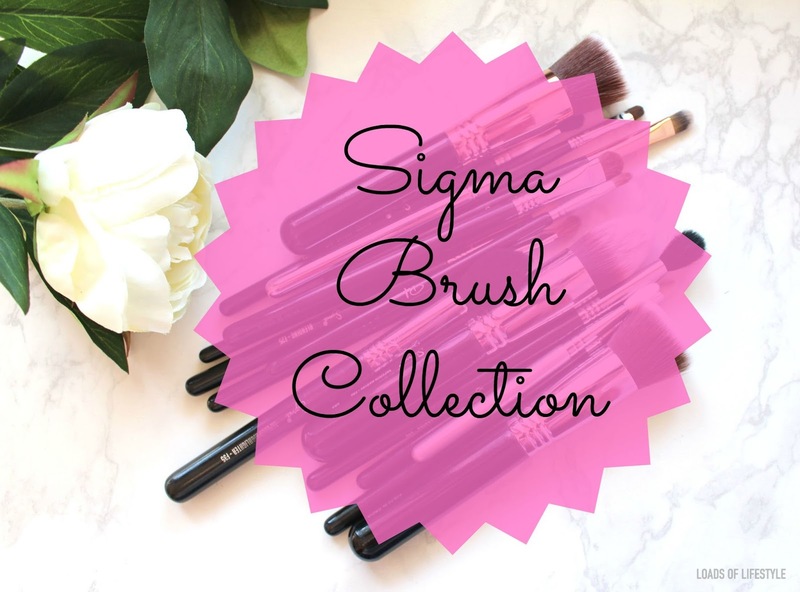 I have purchase two of Sigmas' brush kits plus a few single brushes as well! 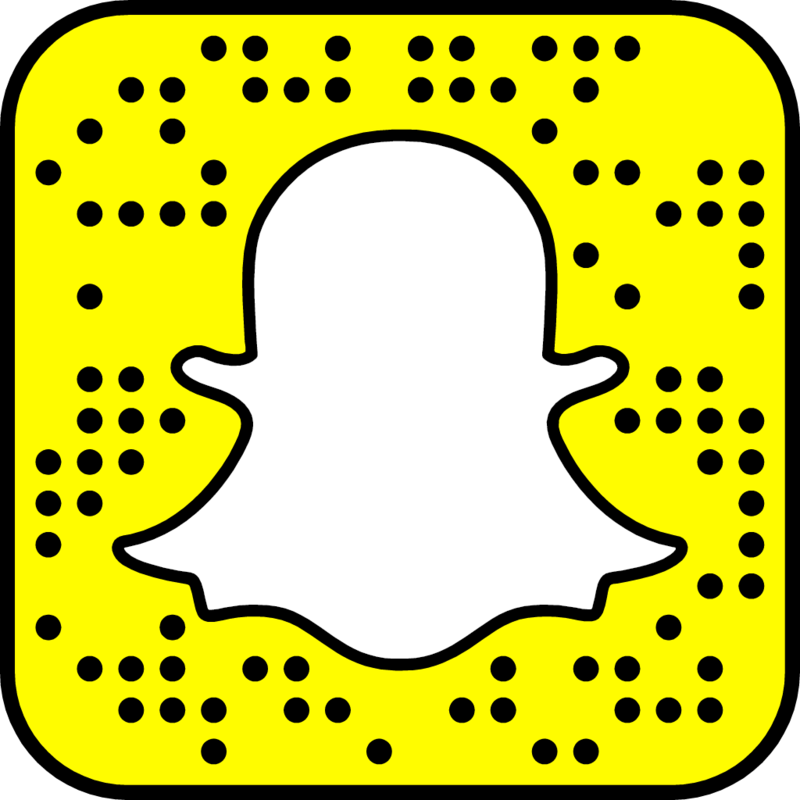 E25 – Blending: Controlled blending. Blend colors together onto the lid with added control. Buff out harsh lines for a well blended effect. F35 – Tapered Highlighter: Subtle highlighting. Apply highlighting shades onto the upper contours of the face. Diffused finish gives skin a natural glow. F80 – Flat Top Kabuki: Application of liquid or cream products to flat areas of the face such as the forehead and cheeks. E65 - Small Angle with a copper ferrule: Create precise lining. Moves fluidly and easily across the upper and lower lash lines. Use with gel, cream or powder liners. 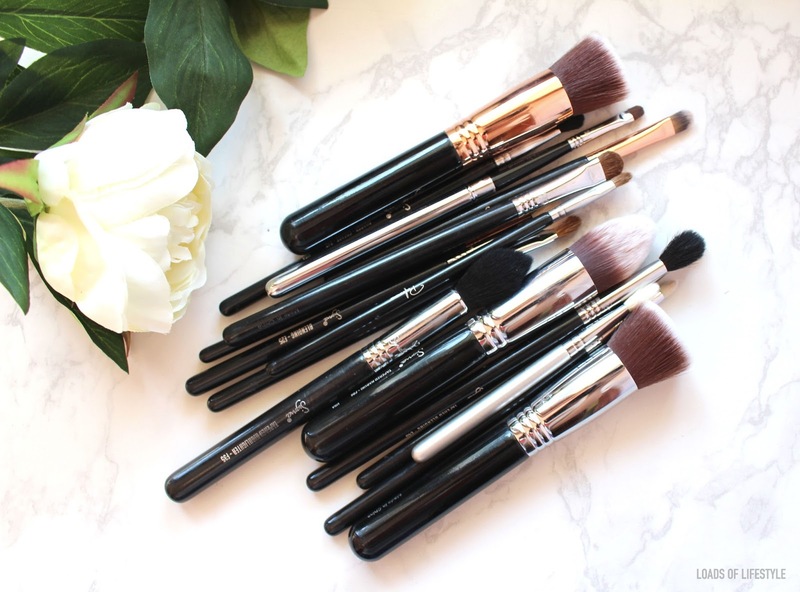 What are some of your favourite brushes?! Let me know in the comments section below so I can check them out!! 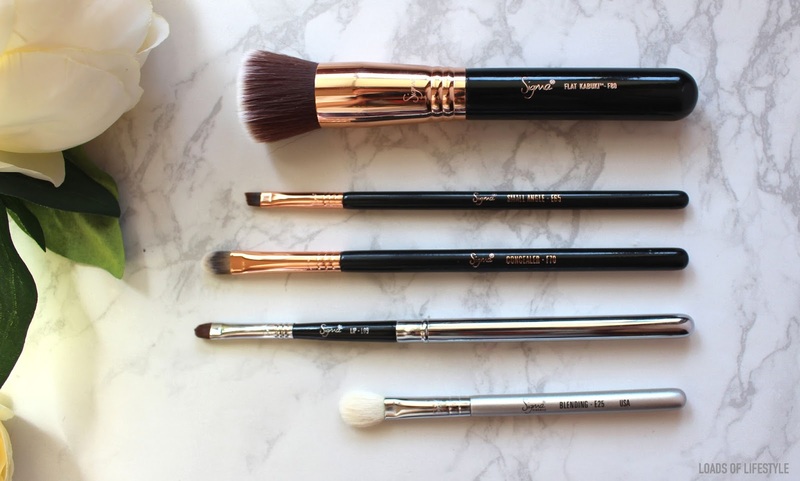 WOW, what a great collection, i would love to try sigma brushes one day! Great collection! 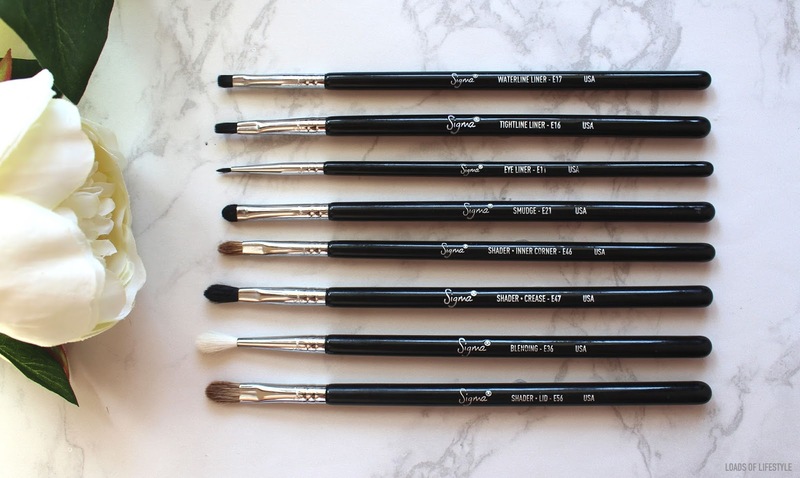 I haven't got any Sigma brushes at the moment but they are on the list, they always get such rave reviews so I cannot wait to get a set.